On World Hepatitis Day, Médecins du Monde (MdM) and Treatment Action Group (TAG) launched a new report Dying at these prices: Generic HCV cure denied, based on crowdsourced hepatitis C data from over 40 countries available at mapCrowd.org. The report offers a very good overview and data on the current situation as well as possible solutions that can contribute to more affordable prices for and universal access to HepC drugs. Despite the 2013 new direct-acting antivirals (DAAs) for hepatitis C being simpler, shorter treatments capable of curing over 90% of people, their high prices are obstacles towards eliminating hepatitis C for the 80 million chronically infected people around the world. According to data collected in mapCrowd, 14 out of 17 countries in Western Europe set up treatment restrictions for people with HCV within their territory. Most of the time, DAAs are limited to those exhibiting the most severe conditions. These restrictive policies are mainly due to high prices charged for treatments. Lower price, safe and effective generics exist but stronger political efforts are needed to make them available. 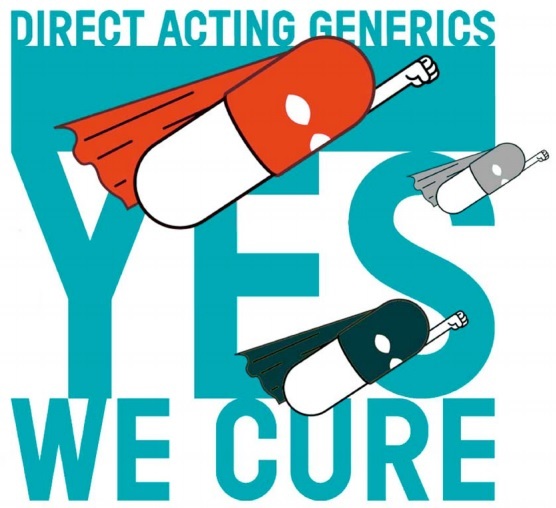 The entering into the market of generics would trigger competition and become key to reduce treatment prices.